A mystery shopper investigation of Ontario financial advisers found that only one third of them gathered thorough know-your-client information and less than a quarter discussed how the adviser was compensated. An undercover shopper investigation of Ontario financial advisers has found that only a third of them gathered thorough, know-your-client information, and less than a quarter discussed how the adviser was compensated. The so-called mystery shoppers also reported that while advisers were able to give clear information about products and services, they were less likely to inform a potential investor about the risks of any investment and the fees that might be associated with it. 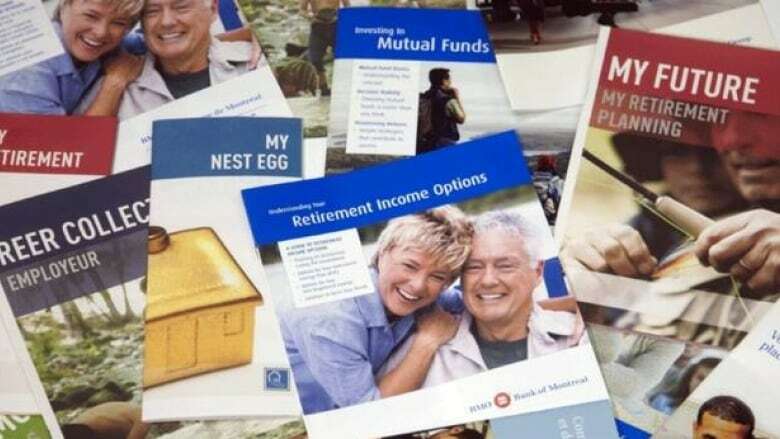 Three regulators — the Ontario Securities Commission, the Mutual Fund Dealers Association and the Investment Industry Regulatory Organization of Canada — sent in the mystery shoppers to investigate whether financial advisers put the client's interests first. Their findings are similar to those of a hidden-camera investigation two years ago by CBC's Marketplace. That CBC investigation revealed a wide range in the quality of advisers, a confusing regulatory environment and, in some cases, advice that was incorrect or misleading. The OSC urges a greater emphasis on the customer experience in the advice process after its mystery shopper investigation. Over the course of the summer, people posing as potential clients approached 105 advisers in Ontario. The mystery shoppers visited four types of financial advisers — investment dealers, mutual fund dealers, portfolio managers and exempt market dealers, a form of specialized adviser who deals with products such as limited partnerships, private shares and real estate trusts. The three regulators concluded there were no examples of serious misconduct among the advisers and said recommendations were suitable in 86 per cent of the shops where an adviser offered direct advice. But it said the number and variety of titles of advisers its shoppers encountered was confusing. There is a patchwork of regulatory bodies that govern the various types of financial advisers, and the term financial adviser is a loose designation used by an array of practitioners without consistent training. 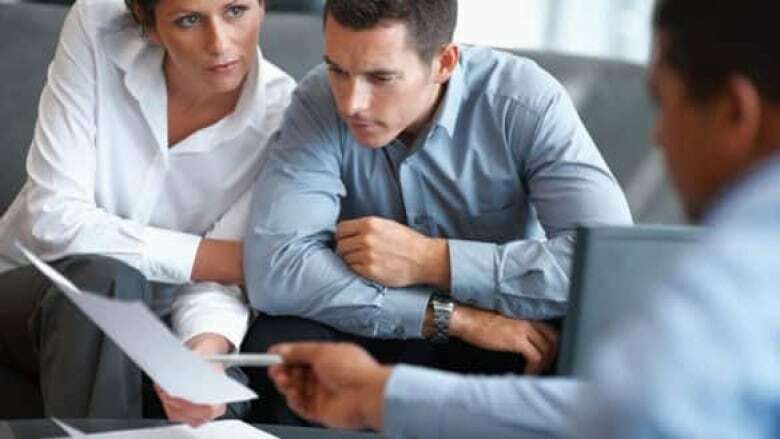 The OSC found that 42 per cent of Canadians had a financial adviser. The Ontario regulator said it's difficult for investors to comparison shop for financial advice, as the information and advice they are given by different advisers varies so widely. Only 32 per cent of shops gathered thorough know-your-client information from the shoppers. Just 52 per cent of advisers discussed the risk-return relationship with shoppers, adequately warning them of the risk of each investment. About 56 per cent discussed product fees. Just 25 per cent discussed how the advisers themselves were compensated. The shoppers found that advisers did disclose and describe the products they sell clearly, though they were less likely to make specific recommendations in the initial visit. Instead, 36 per cent of the advisers gave general advice and about one third gave no advice at all as the shoppers did not come with a pot of money to invest. The regulators each call for steps to educate and guide financial advisers, but also put forward recommendations to educate consumers about the financial advice industry. Neil Gross, executive director of investor advocacy group FAIR Canada, said the regulators' probe doesn't go far enough, as it failed to continue beyond the first visit to an adviser. Even so, the results were not impressive, he added, with so many advisers failing to comply with guidelines about know your client and full disclosure. Regulators should follow shoppers through the entire advice process to get a fuller picture of whether advisers comply with regulatory standards, Gross said in an email to CBC's Marketplace. Gross said the recommendations by regulators focus too heavily on educating investors and too little on how regulators can play a role in protecting investors. "This mystery shopping exercise should galvanize regulators to increase proficiency standards for investment firms and advisers, and step up compliance monitoring and enforcement action where necessary," he said.